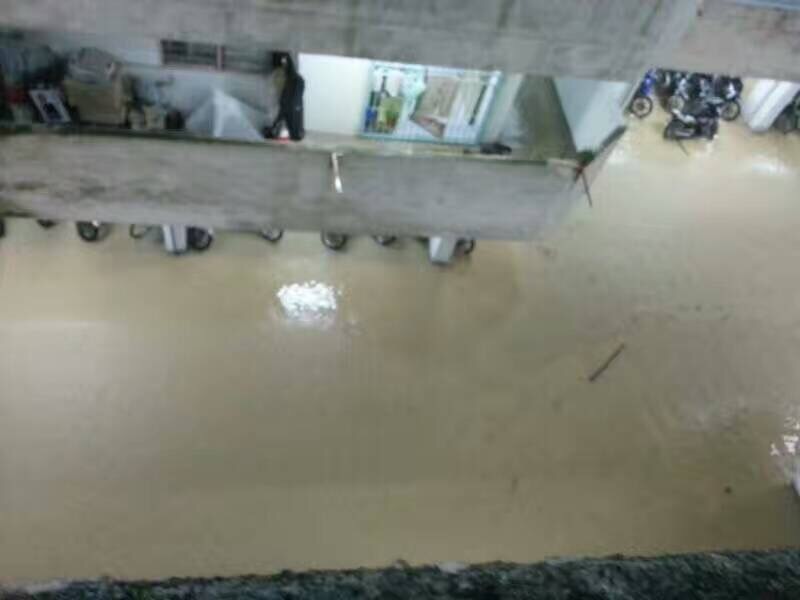 Those who believed Lim Guan Eng’s lies back in March 2008 are among those who believed the promise that the Tokong would be able to solve the 40-year flood woes in just eight months. 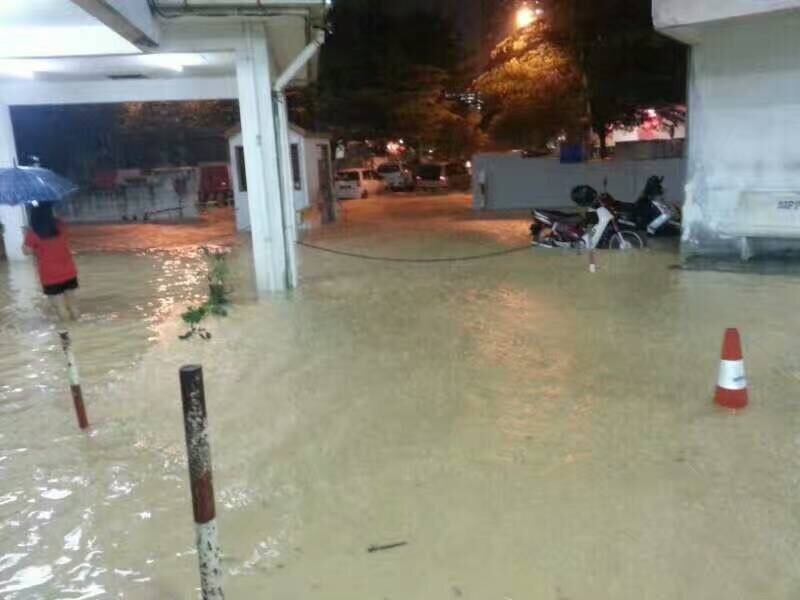 A hundred and eight months later there seems to be no end in sight to the recurring floods in Penang. 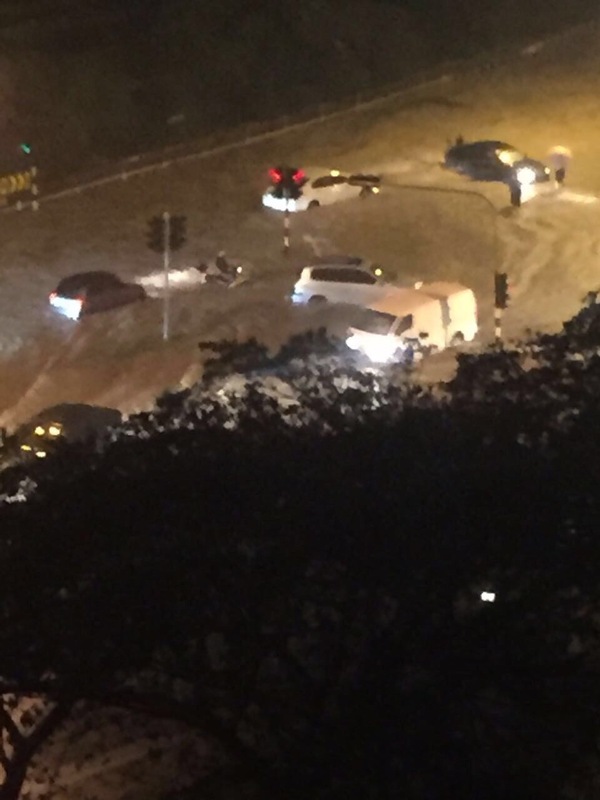 In the latest episode, torrential rain that occurred just before sunset yesterday saw Jalan Kampung Relau, Bayan Baru, Farlim, Jalan Paya Terubong, Sungai Dua, Jalan Masjid Negeri and Jalan P Ramlee inundated by flood waters for the second time in one week. Perhaps, this is the reason Tokong doesn’t need a swimming pool in his bungalow. Flood waters would give him an instant one. After all, how many times do you jump into a swimming pool in a year if you have one? The Tokong is notorious for not fulfilling promises made. Yesterday the Minister of Works Datuk Fadillah Yusof asked Tokong for an update of the studies that are being done to support Penang’s request for a third bridge. Fadillah said that Tokong had submitted the request to the ministry in May last year and that three months later, the Penang Chief Minister acknowledged that the RM305 million studies for the project had not been completed. 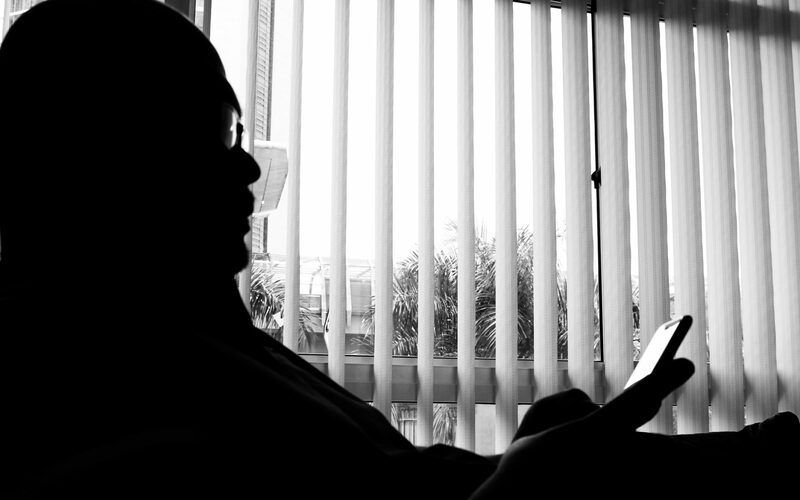 Tokong then told the Ministry that the studies would be submitted either at the end of 2016 or early 2017. “As it was the end of the first quarter and past the deadline stated by Lim, it is well within our right to ask for an update,” Fadillah said in a statement yesterday. Tokong revealed that the feasibility studies for the undersea tunnel were now “stuck” at 87% completion because the state had not received the master plan for the 650ha reclamation around the Butterworth Outer Ring Road. 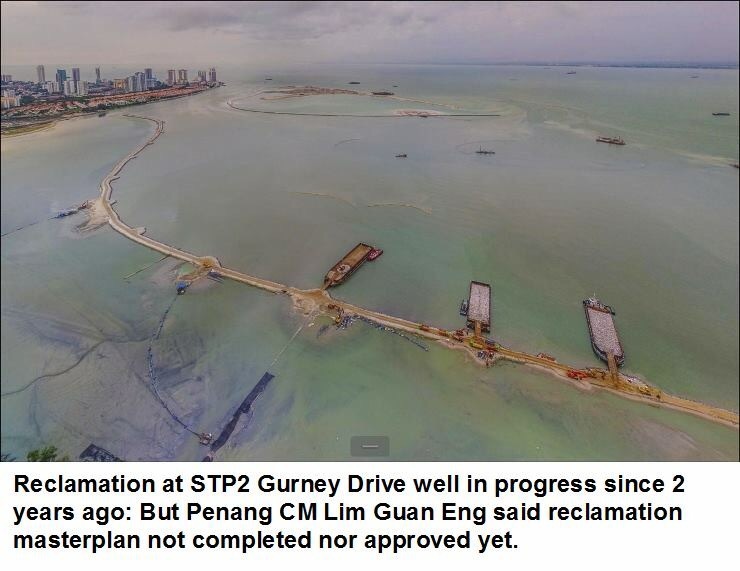 What surprised me is that although no approval has been given by Tokong’s government since the master plan has yet to be completed, reclamation works off Gurney Drive is already in full swing. “This master reclamation plan has yet to be completed despite the project being awarded in 1999 and despite DAP running the state for nine years. We are aware that large-scale reclamation has started on the island and has progressed at a good pace since a year ago,” Fadillah explained. Does this mean that the Tokong is accustomed to doing things without following procedures which have been there to curb abuses? Perhaps this practice has become a norm now in Penang, which is why Emperor Lim Kit Siang is seeking to contest in Penang should his son’s imminent jail term commence. 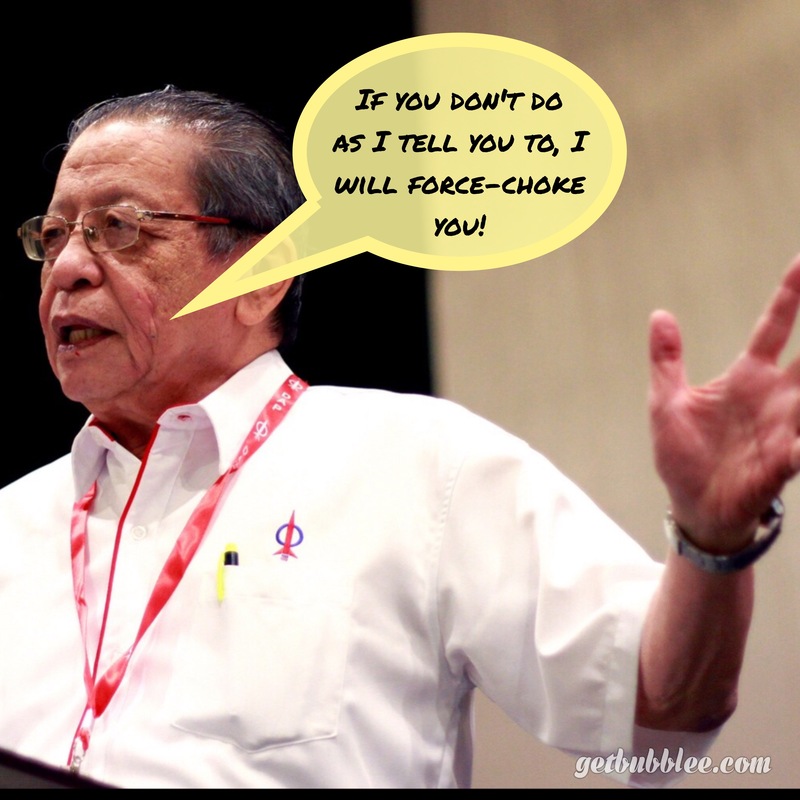 Penang is a money pot and the dictatorship of both Tokong and the Emperor ensures that no dissenters are allowed. 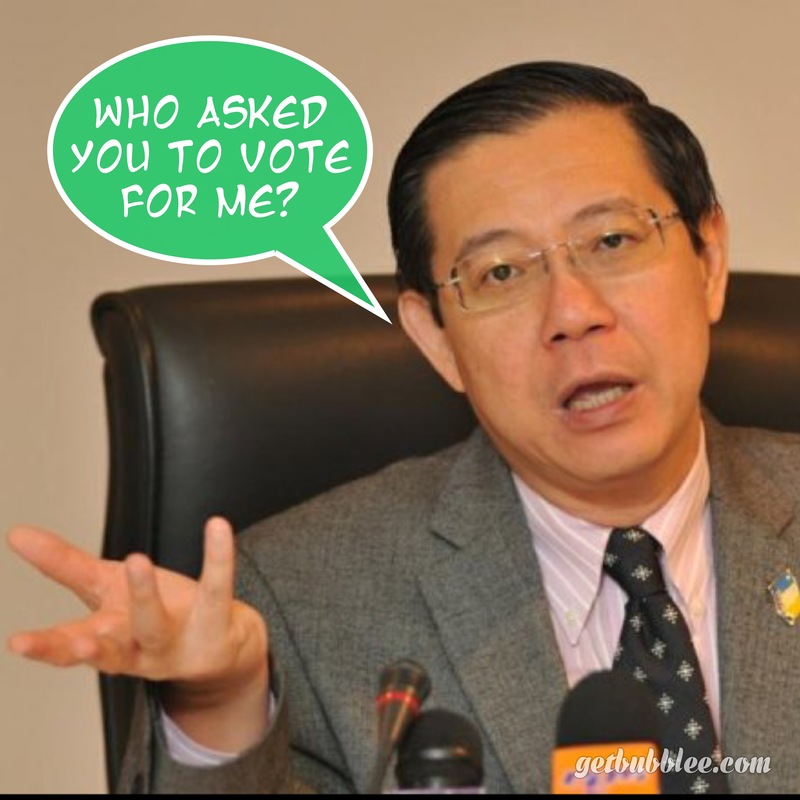 I would be surprised if the corrupted Tokong and his dictatorial father will continue to have a hold on Penang. Then again, there will always be the April’s Fools.